First trailer to debut at Jump Festa 2018. 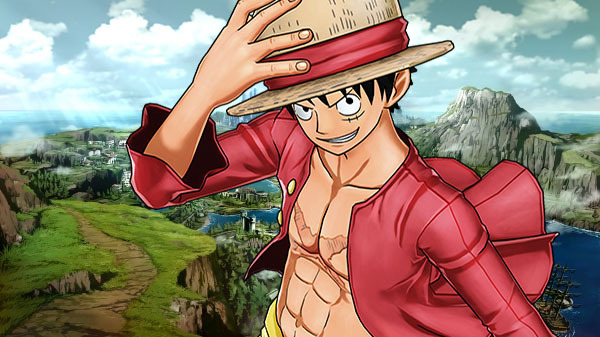 Bandai Namco has released the first screenshots and opened official teaser website for One Piece: World Seeker, its newly announced action adventure game for PlayStation 4. Freely and seamlessly run about an elaborate world depicted in a game-original setting, and experience the exhilarating action of Gum-Gum Fruit abilities. The first trailer for One Piece: World Seeker will debut at Jump Festa 2018, which runs from December 16 to 17 at the Makuhari Messe in Chiba, Japan, at the One Piece corner in the Bandai Namco Entertainment booth. Also playable in the One Piece corner will be One Piece: Pirate Warriors 3 Deluxe Edition for Switch, One Piece: Unlimited World R Deluxe Edition for Switch, and One Piece: Grand Cruise for PlayStation VR.